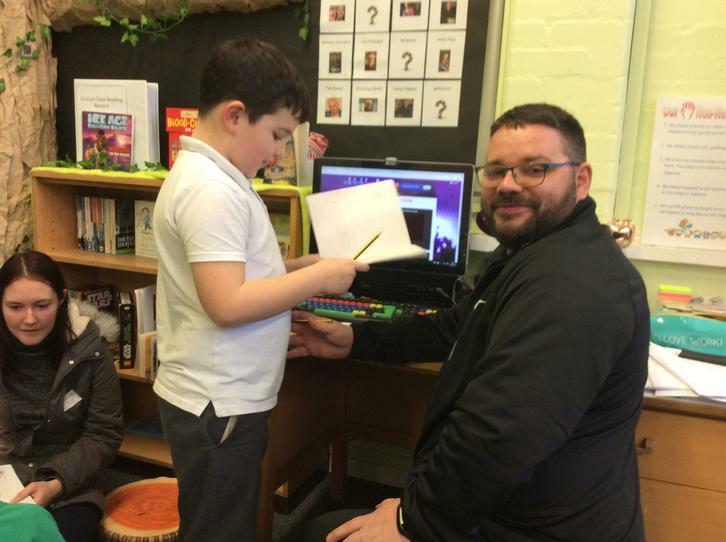 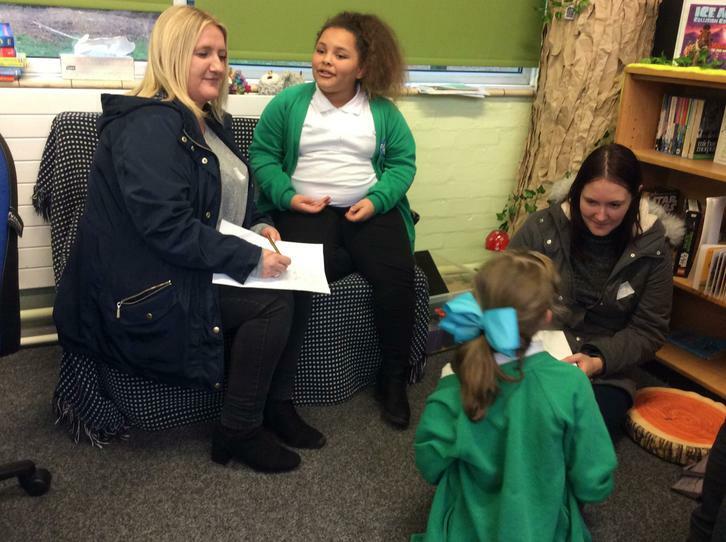 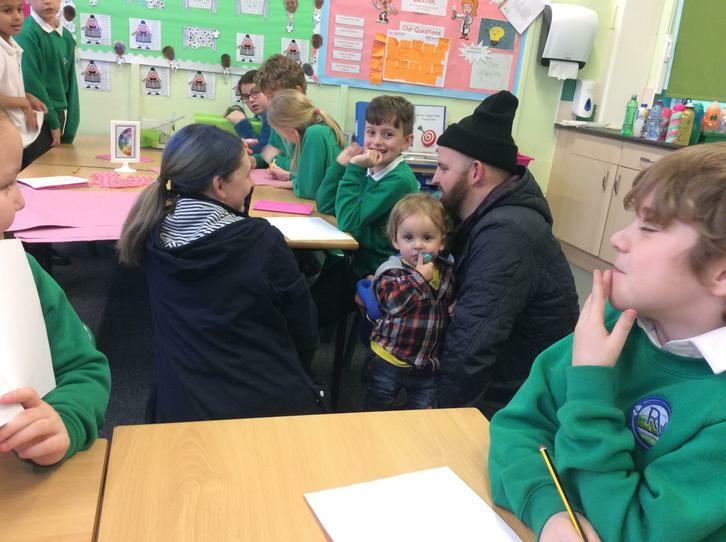 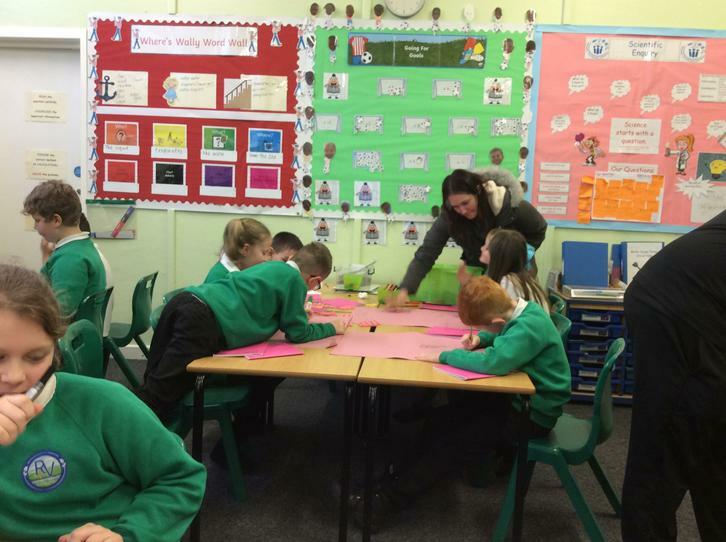 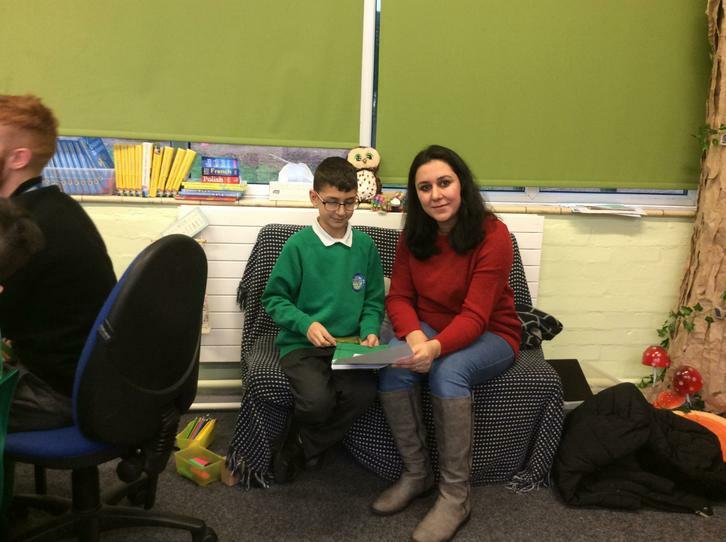 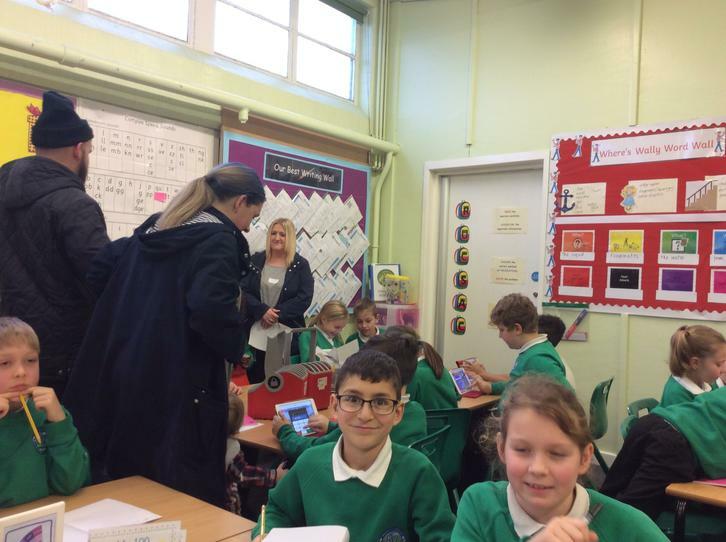 On Friday 25th January, our parents came in to attend our Maths workshop. 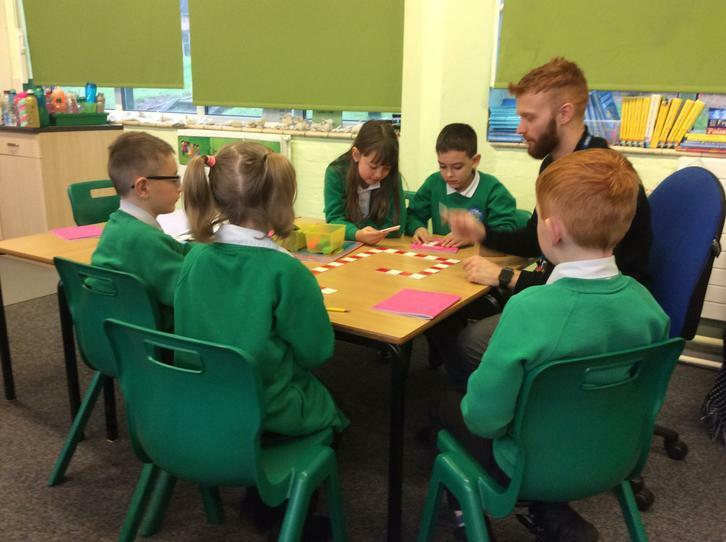 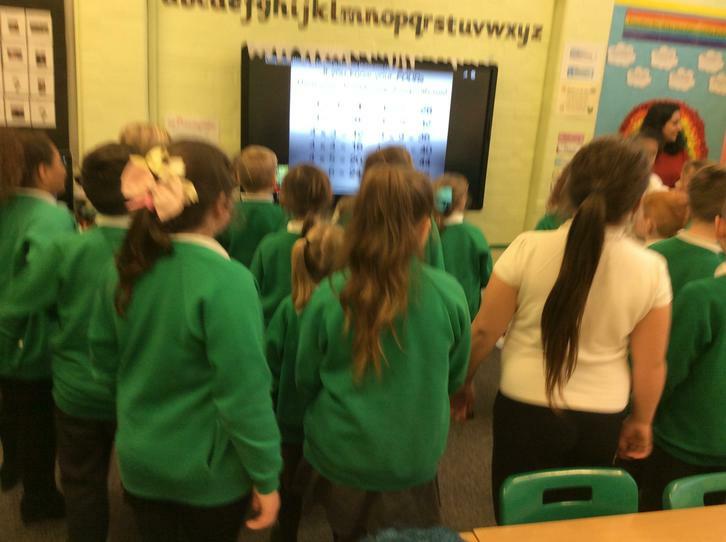 During the workshop, we spent time on our targets, played on TT Rockstars and learnt handy hints about each times table. 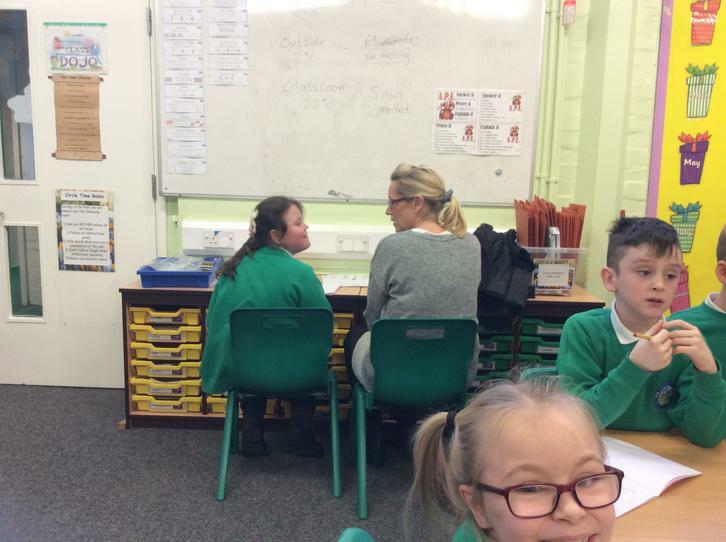 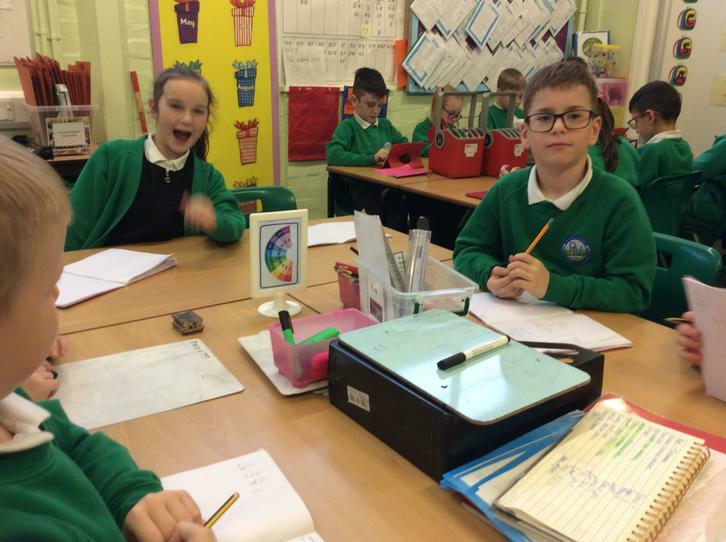 We were a little sneaky however... we tested our parents on their times tables!